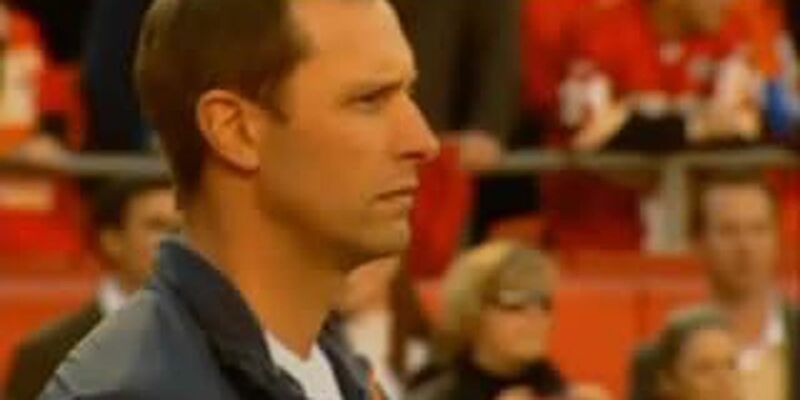 Broncos offensive coordinator Adam Gase has decided to stay in Denver and not interview for the Cleveland Browns head coach position. Gase was considered one of the top HC candidates. The Browns are the only NFL team without a head coach at this time.